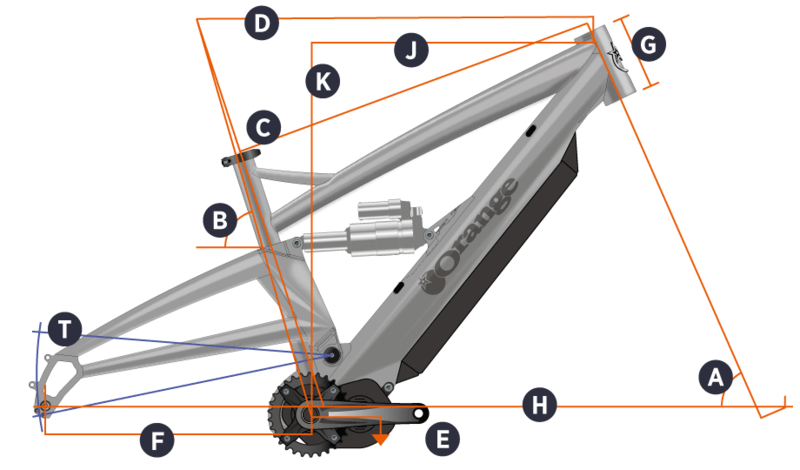 We just love where e-biking is going and we think the Orange Alpine 6 E is a benchmark in that progression. We think you will too. Sunset Cycles offers the 2018 Orange Alpine 6 E Pro E-Bike with up to 48 months 0% finance and free delivery. Rider Height Guidance* 5'5" to 5'10" 5'9" to 6'1" 6'0" to 6'5"